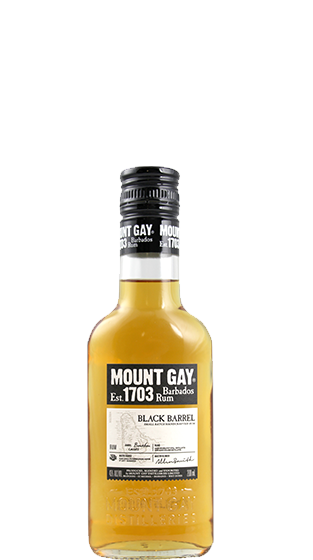 Tasting Note: A versatile dark spirit for those who enjoy rum and bourbon. This small batch handcrafted blend boasts a second maturation in charred oak bourbon barrels. The result is an undertone of classic bourbon spices balanced with oaky vanilla and sweet caramel.